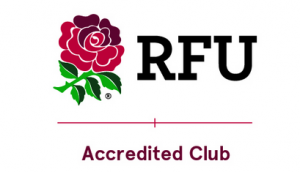 The Club was the brainchild of a group of teachers from Henry Compton School, who identified that there was a need for a club to cater for the rugby needs of the local residents and school children. During a trip to Lancashire in 1977, the teachers decided to make their idea a reality. Shortly after, the seed that was to become the Hammersmith Rugby Football Club was planted at the Park Hotel (now demolished) Wigan over the Easter weekend of that year. During that trip a temporary management committee was appointed. 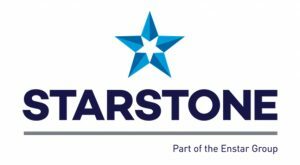 Ed Naylor (later Mayor of Kingston-upon-Thames) became the inaugural Chairman, Adam Lunanski Secretary, Martin Mowforth the first Treasurer, Martin Williams became Fixture secretary and Brian McVicar our very first Publicity Officer. Adam Lubanski was tasked to produce the Club’s first Constitution. On their return to London, the Committee approached the London Borough of Hammersmith (as it was then) about the use of a local rugby pitch. In March 1978 the Leisure & Recreation Committee of the London Borough of Hammersmith granted the Club the use of the central pitch at Hurlingham Park. Preparations then started for the 1978/79 season. 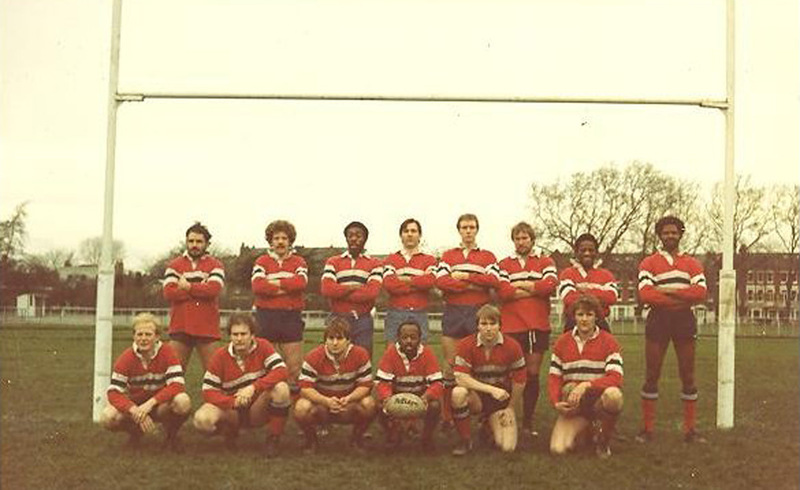 As the West London Observer reported on 20th April 1978 A Rugby Club is Born. 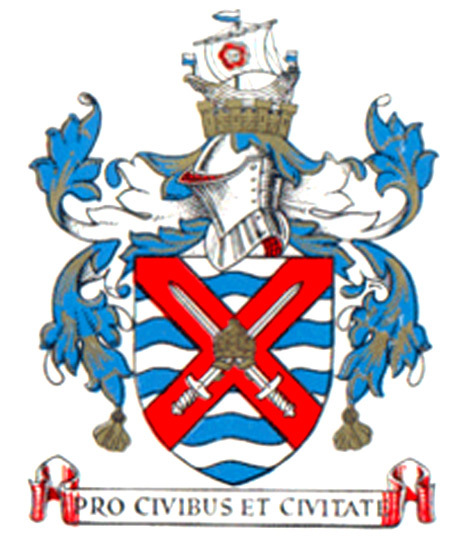 The Club adopted the colours of the Metropolitan Borough of Fulham (which existed up to 1965) and experimented with several logos (all involving bad drawings of Hammersmith bridge) before settling on the logo that is still in use and which is taken from part of the Borough’s coat of arms. Squad and dignitaries at inaugural match against Wasps at Hurlingham, Sunday 24th September 1978 – a very young Vice Chairman Bhomdat on the far left, Cliff Morgan front row in stripes. 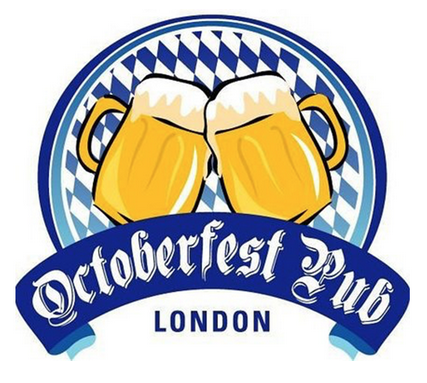 Arrangements were made to use The Peterborough Arms, opposite Eel Brooke Common on the New Kings Road, as the Club’s first social base. On 12th July 1978 the Club held its first training session at Hurlingham Park in preparation for the trials match which took place against Old Wimbledonians on Saturday 2nd September 1978. Such was the success of the trial that two sides were fielded away against UCS Old Boys on Saturday September 1978. Unfortunately both games were lost; the First XV lost 6:3 and the Second XV lost 14:4. Cliff Morgan (Wales, Barbarians & British Lions) became the Club’s first President in 1978 and remained in that position until his death in August 2013. As our first President, his endorsement of the Club (and the occasional donation) was key to our early success. The first home game at Hurlingham Park was against Wasps on Sunday 24th September 1978. In spite of being level 6:6 at half time, the First XV went on to lose 18:9. The Hammers try was scored by captain Derek Jones and the conversion and a second half penalty were kicked by John Matthewman. Although Derek Jones’s try was the first scored in a Hammers shirt at Hurlingham, the honour of scoring the first ever try in Club colours went to Martin Kilbane, who scored at the Quintin Sevens. The first win came the following week, when the First XV beat Wimbledon 2nds 21:8. 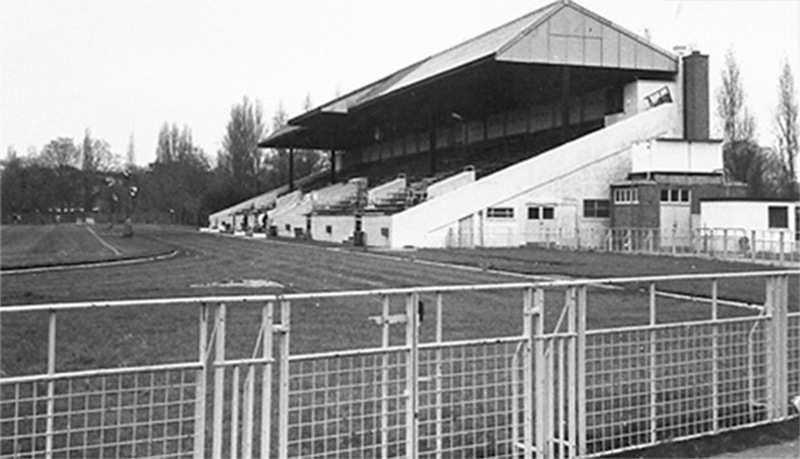 The old stand that faced onto the First XV pitch (taken in 1983). It was demolished in 2003 to make way for a new sport’s pavilion. At a special general meeting on the 19th October 1978 the Club ratified the election of the temporary Management Committee. The Club continued to grow and early in 1979, fielding a 3rd XV for the first time. 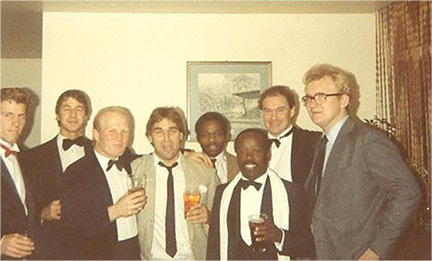 The Clubâs reputation for touring started in this very first season, when a tour party of approximately 40 went to Minehead over the 1979 Easter weekend. On this tour the future Club Chairman, Terry Alleyne was appointed Games Master and Imposer of Fines. 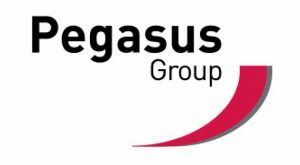 The formation of the Club became complete when on 20th April 1979, the Club was elected as a member of the Rugby Football Union. Such was the growth of the Club that at the end of its first season a successful application was to the Council for a second pitch at Hurlingham. The use of a second pitch enabled the Club to form a Colts XV in its second season and this was quickly followed by a Fourth XV under the Captaincy of Martin ‘Masher’ Mowforth. The London Borough of Hammersmith was formed in 1965 by the merger of the Metropolitan Borough of Hammersmith and the Metropolitan Borough of Fulham. The loss of the Fulham name was not popular locally (especially in Fulham) and on 1st January 1979 the Borough changed its name to the London Borough of Hammersmith & Fulham. 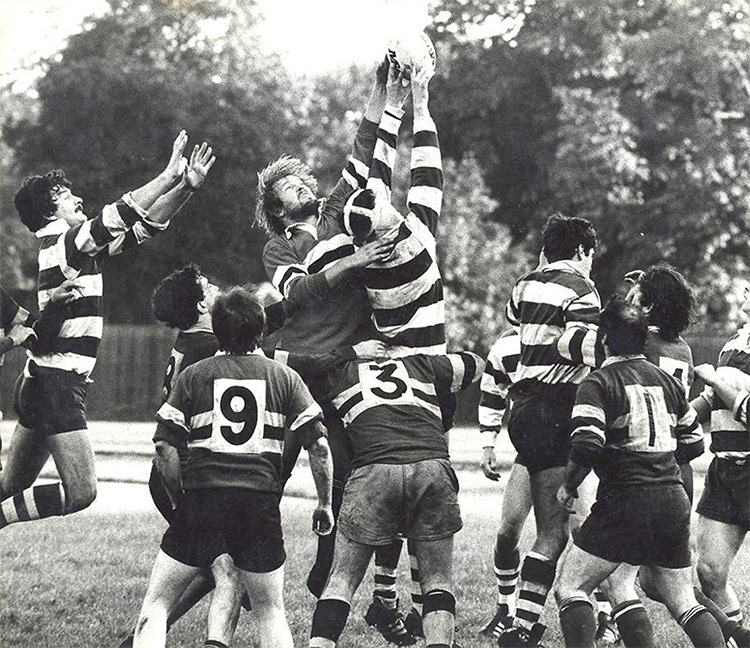 The Club was indebted to the Borough for its assistance in providing the facilities at Hurlingham, so in order to maintain its close links with the Borough, the Club declared at its Annual General Meeting in April 1979 to change its name to Hammersmith & Fulham Rugby Football Club. In the 1978/1979 season, in need of an away kit, the Club asked Bhomdat Mahraj and Marco DeVeras (Hammers first fixture secretary) to source some appropriate jerseys. By a happy coincidence, DeVeras helped run an old boys team the Wrenegades RFC (made up of former pupils of Christopher Wren School in White City, Shepherds Bush), and borrowed their light light blue shirts. It would be a number of years before the Hammers bought their own away kit, but as a reminder of the goodwill shown by the Wrenegades, the Club resolved to keep the light blue. Awarded to a player for outstanding performance and commitment on the field of play. It is usually presented to a 1st XV player. This trophy is awarded to a person who embodies everything it is to be a Hammer, giving back to the club both on and off-the field. Presented to a player who due to hard work and outstanding commitment, has shown commendable improvement in their game throughout the season. This award is presented to a player aged between 18 and 25 who has consistently achieved a high standard of rugby throughout the season. 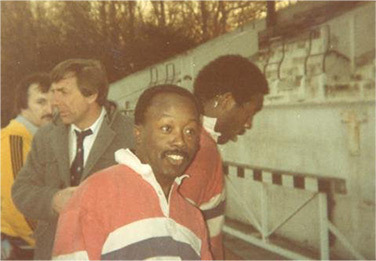 Neil Baynham was a player with the club in 1982-83, who won his first and only ever trophy playing rugby for Hammersmith & Fulham at the Harrodian sevens. He was so pleased that he was selected and played that he got his father (who was in the pottery industry), to make a statue of a rugby player in Hammersmith & Fulham colours, which was then presented to the club as the Neil Baynham Award. The original statue trophy was unfortunately damaged by Tony Richards and has now been replaced. This award is given at the discretion of the management committee to someone who has made a major contribution to the club. The brother of our first chairman Ed Naylor presented this award to the club in 1982 as appreciation for what the club had achieved in its first three years of existence. 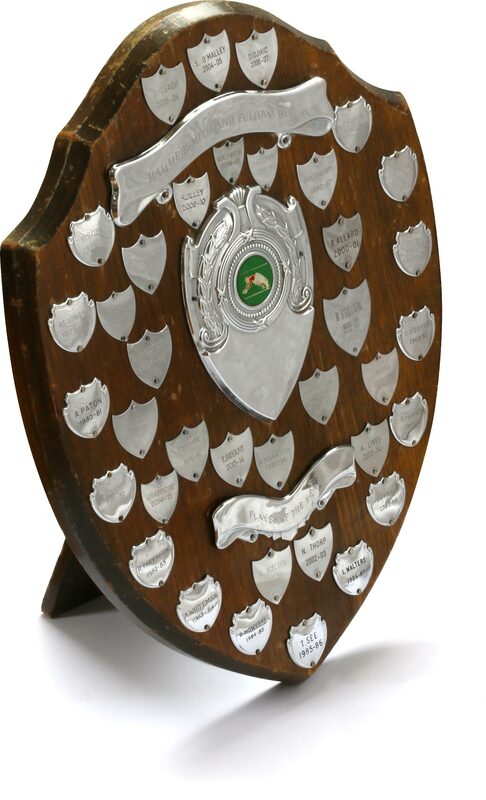 This award is generally presented to outgoing captains and committee members who have given outstanding service to the club.